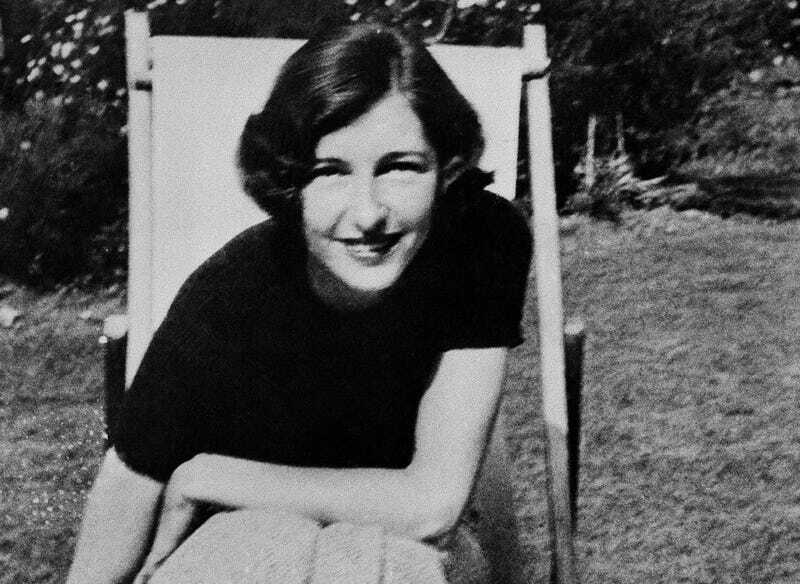 Krystyna Skarbek was said to be “Winston Churchill’s favorite spy;” she led an extraordinary life that peaked with clandestine acts of heroism during World War II—and ended tragically just a few years later. Six decades after her death, a biopic is said to be in the works. It’s about time. Her birth year has been widely reported as 1915, but researcher Ron Nowicki has described Polish and British documents that list the earlier date [of 1908]. She enjoyed an upper-class childhood as the daughter of bank official Jerzy Skarbek, who claimed the noble rank of Count, and his wife, Jewish-born Stephanie Goldfelder. Described as physically stunning from the very start, Skarbek entered the Miss Polonia contest, an early beauty pageant, in 1930 (a date that also supports the earlier birth year) and placed sixth. Posing as a journalist based in Budapest, she would cross Slovakia and ski over the Polish border to Zakopane, where she could rely on help from her friends there. Once she’d opened a courier channel, she could begin to deliver propaganda material for the Polish networks to distribute, and bring out whatever intelligence they had for London. Her scheme worked, though one unexpected drawback was that the Polish agent who’d been assigned to assist her fell in love with her. She wasn’t into him—though she was still married, she’d soon meet the man who’d become her most significant life companion, fellow operative Andrzej Kowerski—but the mission launched her career in espionage. One day she was stopped near the Italian border by two German soldiers. Told to put her hands in the air she did so, revealing a grenade under each arm, pin withdrawn. When she threatened to drop them, killing all three of the group, the German soldiers fled. On another occasion she dived into a thicket to evade a German patrol, only to find herself face to face with a large Alsatian hound. She managed to quiet the dog while making noises suggesting to the Germans that they themselves were about to be ambushed, and she took advantage of the confusion to escape another close call. Skarbek’s most celebrated exploit was her rescue of her chief, Resistance leader Francis Cammaerts, who had been imprisoned by the Gestapo ... Skarbek first located Cammaerts by walking around the prison walls singing the American blues ballad “Frankie and Johnny,” which they both knew; after some time, she heard Cammaerts singing along with her quietly. Then she convinced the police holding Cammaerts that she was his wife and managed to make contact with him in the prison. Not only did she track down Cammaerts, she also somehow able to convincingly bend the truth enough to spring him from prison, and save his life. There are many more incredible stories from the life of “Christine Granville.” She was “Britain’s longest-serving female agent,” as Women’s History Network points out, and she received a number of honors for it (“the OBE, the George Medal and the French Croix de Guerre as well as an array of service ribbons that would have made any General proud”) but was ultimately not eligible for military honors ... because she was a woman. After the war she was paid off with £100, and ended her working life as a cleaner on cruise ships. In 1952 she was stabbed to death in the cheap London hotel where she was living by an Irish ship’s steward, Dennis Muldowney, who had become obsessed with her. Her extraordinary courage on dozens of clandestine missions during World War II was celebrated during a a memorial service at St Mary’s Catholic Cemetery in Kensal Green, north-west London. The ceremony marked the renovation of her grave by the Polish Heritage Society. And now, it seems, a movie may be in the works; according to a Polish news outlet report just last month, US-based Bluegrass Films hopes to adapt her incredible life story from Clare Mulley’s acclaimed 2012 biography—alluringly titled The Spy Who Loved.